After the chaos of Christmas, the endless parties and scoffing lots of rich, tasty food – January just comes as a big disappointment! One thing that often happens after all the fun and games and burning the candle at both ends is that you end up with every cold and flu going – not fun when you are trying to get back into the swing of work or stand in a big sale queue. 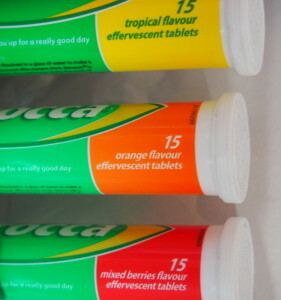 Now you can get Tropical and Mixed Berry flavour tablets if you fancy a change from the original orange. 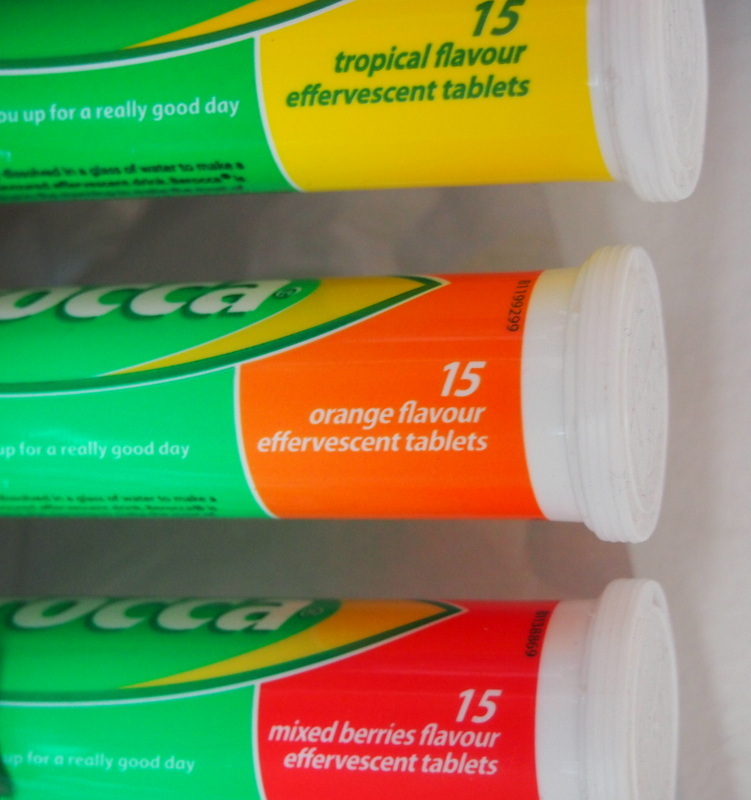 Handy tubes are great for keeping in your handbag, desk drawer or dressing table and when you feel that first sniffle or you are feeling a little run down – reach for the Berocca flavour that takes your fancy that day! They are also great for sharing with the family as each person can have the flavour they like best.